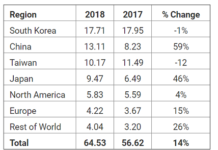 The product is immediately available in production quantities with a lead-time of 16 weeks. The unit price for 1,000 pieces is $0.60. 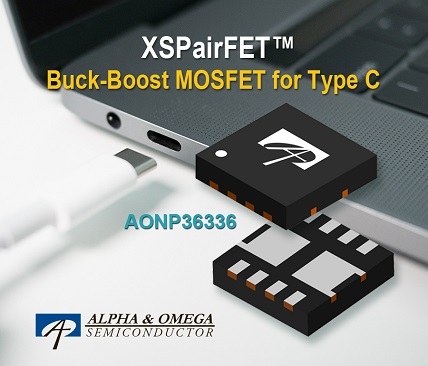 The AONP36336 is a two 30V N-Channel MOSFET in a dual DFN 3.3×3.3 XSPairFET package ideal for buck-boost converters used in Type-C applications such as notebook, USB hubs, and power banks. 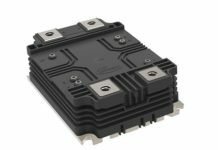 The new AONP36336 is an extension to the XSPairFET lineup which is designed with the latest bottom source packaging technology. The AONP36336 has lower switch node ringing due to lower parasitic inductance. 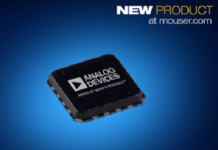 AONP36336 has integrated high-side and low-side MOSFETs (4.7mOhms and 5.8mOhms maximum on-resistance, respectively) within a DFN3.3×3.3 symmetric XSPairFET package. 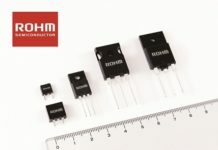 The low-side MOSFET source is connected directly to the exposed pad on the PCB to enhance thermal dissipation. 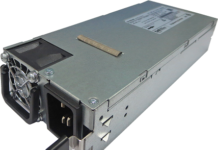 Using an existing notebook design under conditions, 15V input voltage, with 8.4V output voltage, and a 6A output load condition operating at 1MHz, the AONP36336 can achieve 97 percent efficiency. 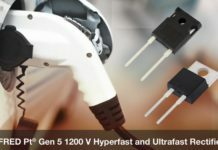 “Type-C has a wide market acceptance and with the significant performance improvement, the AONP36336 is ideal for buck-boost in Type-C applications,” said Peter H. Wilson, Marketing Director of MOSFET product line at AOS.